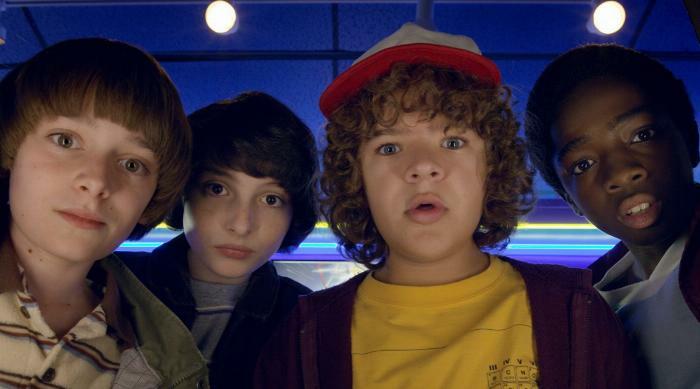 QUIZ: Can You Match the Stranger Things Quote to the Character Who Said It? 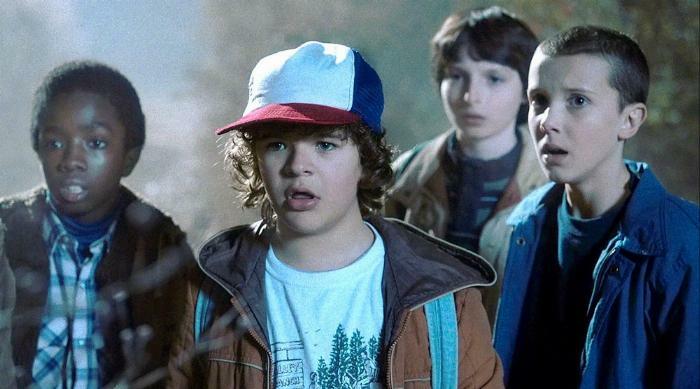 Think you&apos;re the ultimate Stranger Things expert? Prove it. Take this quiz to see if you can match some of the show&apos;s most memorable quotes to the characters who said them. Bonus points if you can get every one right on the first try. If you loved these quotes, click HERE for all of the Stranger Things quotes that make perfect Instagram captions. 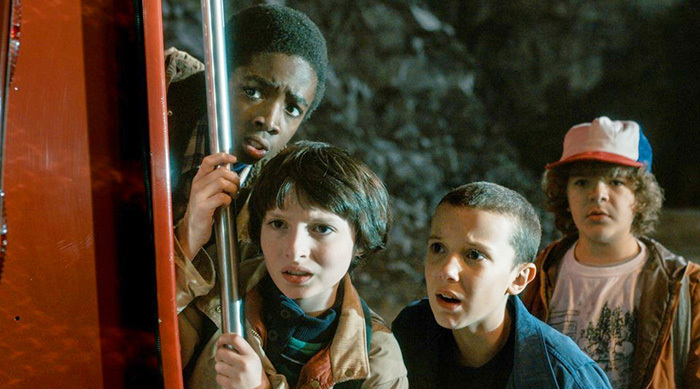 QUIZ: Which Stranger Things Character Are You? QUIZ: Can You Identify These Stranger Things Characters Based on Tiny Details?